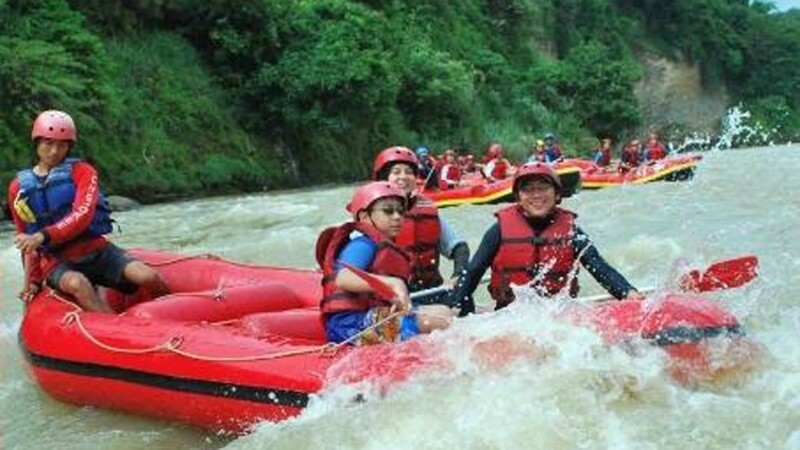 Rafting is both fun and exhilarating. 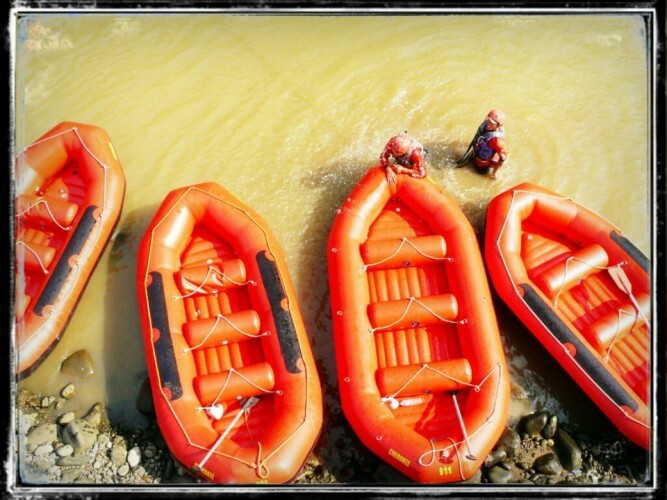 Learn how to handle your raft with our experienced guide. 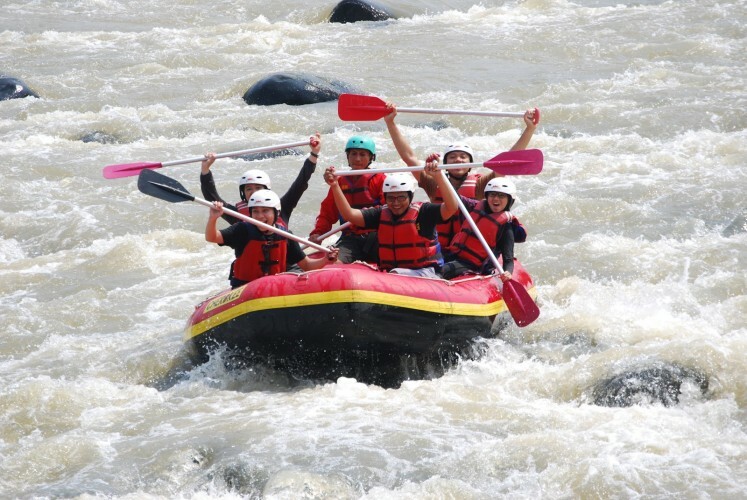 Citatih River is the most popular grade 3+ rapids for white water rafting adventure in West Java. The rainforest, birds, rice paddy fields, Sundanese culture, local people and great view, will give you an unforgettable experience. 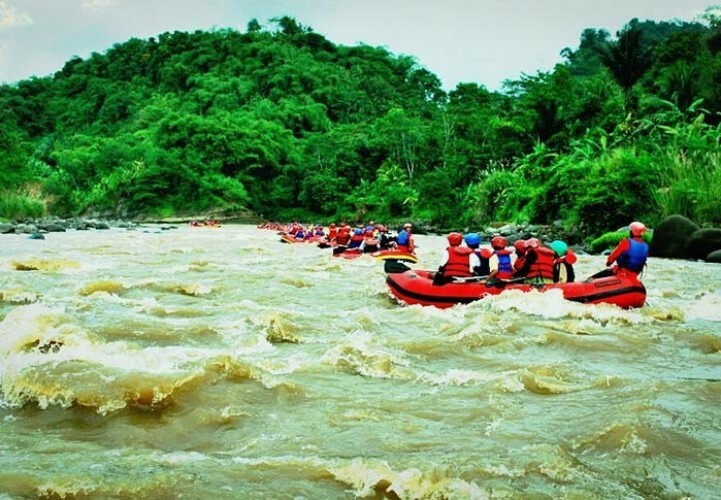 Catch over 30 continuous rapids, get wet and simply enjoy the adventure with your group. After the trip, you will be served with Sundanese lunch, refreshment in a relaxing environment.